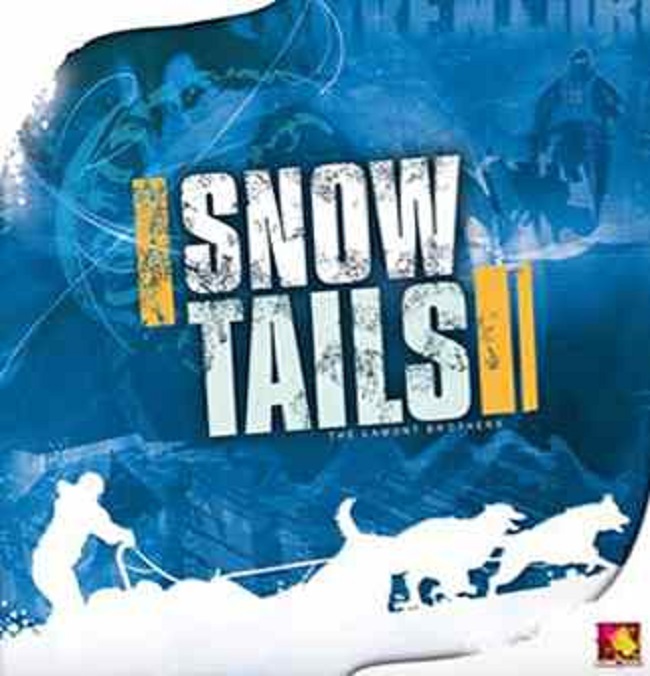 Fragor's 2008 Essen release is set in the snowy world of the Arctic Circle, where brave sledders compete in a test of skill and endurance. Action is fast and furious and not all sleds may make it to the finish. Huskies only have one setting and that is full speed! Hang on to your furs, the reins, your sled and anything else you can get hold of……….